Who is to Blame for the Disconnect Between Employees and Executives? No matter who you ask, people nod when talk concerns how little executives know about what is going on in their companies. It is easy to blame the executives for being out of touch with their people, but is it fair? In 1989 the “Iceberg of Ignorance”-study by Sidney Yoshida was published. 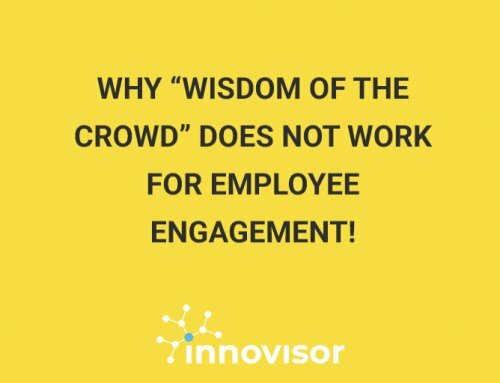 In the study Yoshida stated that front-line workers knew 100% of the problems, supervisors were aware of 74%, middle managers were aware of 9% and executives were only aware of 4% of the problems. 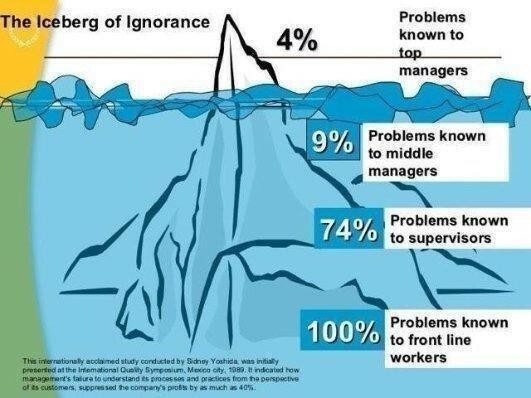 Ever since the study was published, the “iceberg of ignorance” has been used as a metaphor to describe executives’ severely limited understanding of what is wrong within the company. 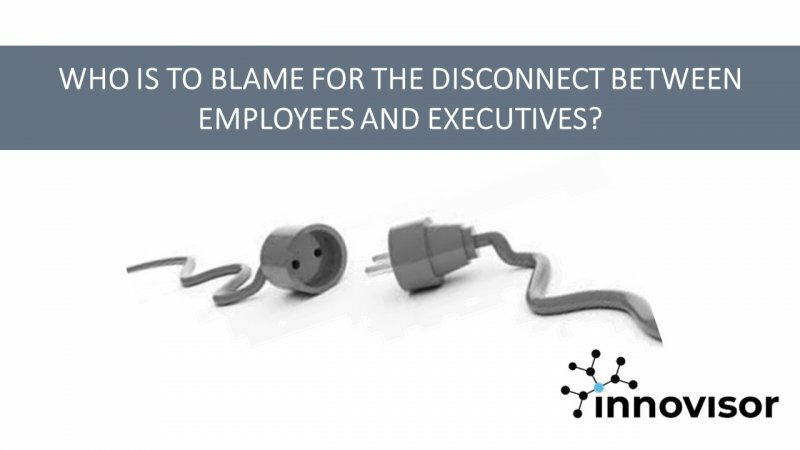 There is no doubt that the disconnect between employees and managers is real, but is it only managers that are to blame for the disconnect? – No! Let me tell you why. Another important piece of research concerns “the Mum Effect”. The Mum Effect is the hesitation that most people have to deliver bad news to others. The Mum Effect happens because people don’t want to deal with the negative emotion it provokes in the receiver. It also happens because of the “shoot the messenger” problem (and this is especially important inside organizations, where power dynamics are at play). Bearers of bad news, even when they aren’t responsible for it in any sense, tend to be blamed and to have negative feelings directed toward them. The result is the “Mum Effect”, where subordinates with good survival instincts soften bad news to make it sound better, or avoid passing it along to their bosses at all. So, can we blame the executives for not knowing about the problems, when the executives are not told about them by their employees? I think both employees and managers are to blame. Can We Connect Employees And Executives? The responsibility for connecting employees and executives to each other lies with both parties..
Executives need to establish a work environment, where you get praised for sharing bad news – and where executives listen to the employees without prejudices. It is perfectly alright that executives cannot engage in conversations with all their employees. Everybody accepts that. Psychologically it is enough to give employees a sense of influence. This can be done by asking employees, who they would like to be their representatives in the conversations with the Executives. The voice of the people, we often nickname them. 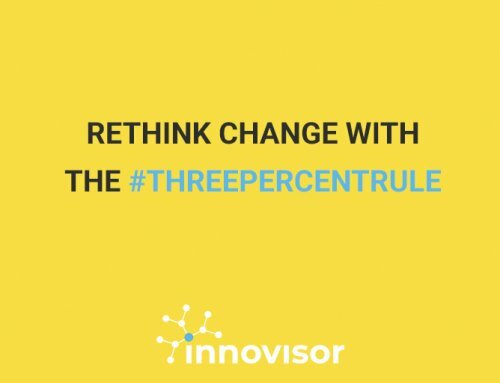 Many of our clients in Innovisor have identified the 3% of employees that impact up to 90% of their colleagues within their organization , and then established trustful two way communication channels between the top executives and these employees. Good examples of these two way channels include regular fireside chats and brownbag lunches. Employees on the other hand need to stop hiding their observations, perceptions and feelings, when they are asked by the executives. They should tell it like it is! 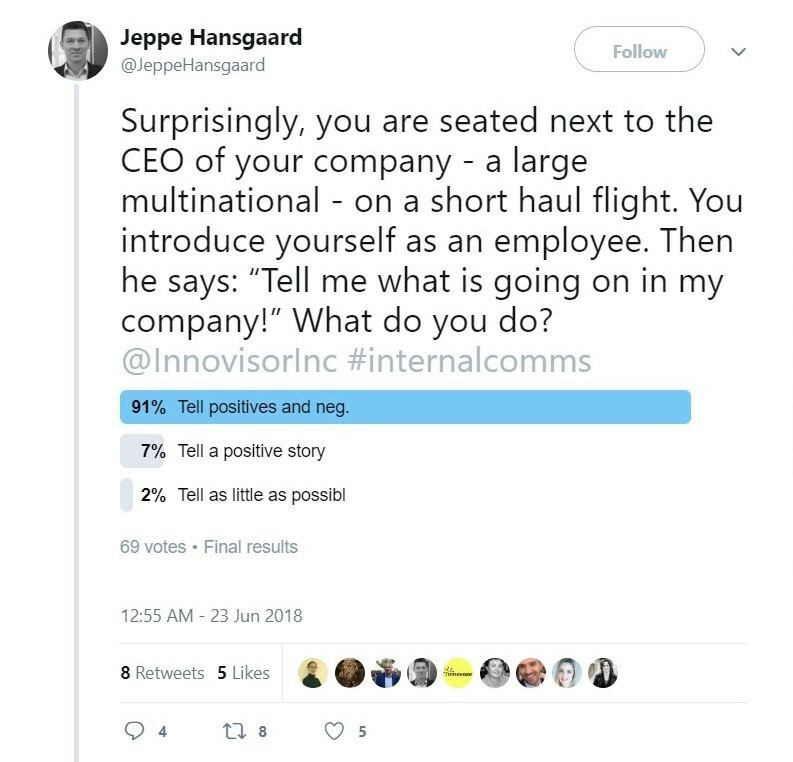 Last week, I heard a story about a prominent CEO, who surprisingly got seated next to one of his employees on a short haul flight and asked: “Tell me, what is going on in my company”. 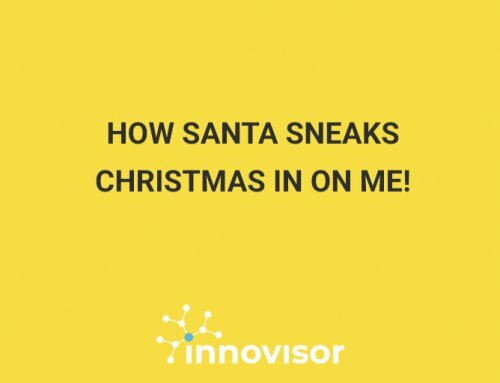 Most executives I know would really like to know what is going on in their company, and they would certainly appreciate an honest answer. I was curious, how people in my Twitter feed would respond to the same question. So, I created a Twitter Survey that generated in no way statistically significant results. I got 69 responses of which 91% claimed that they would tell both the positives and negatives, if they were asked that question. I am optimistic that this is an indication of a new breed of employees. Employees that tell both the positives and negatives, and whose executives will listen patiently to what they are saying. If that happens the “Iceberg of Ignorance” will melt and the Mum Effect can evaporate.